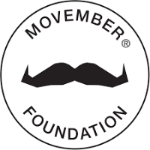 Are you a Health Literacy Champion? NALHD known for Health Literacy expertise and excellence. 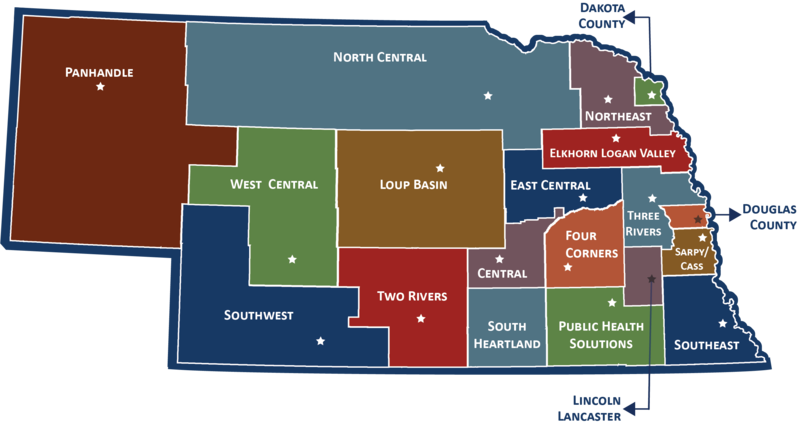 In order to provide ongoing Health Literacy Quality Improvement support for member Local Health Departments (LHDs) and their community partners, NALHD created the Health Literacy Champion process. NALHD awards 2-year Health Literacy Champion designations based upon Health Literacy Check-ups and Action Plans. 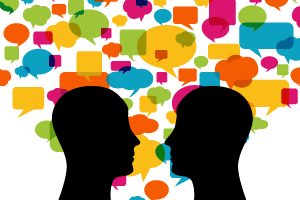 Why should you become a Health Literacy Champion? 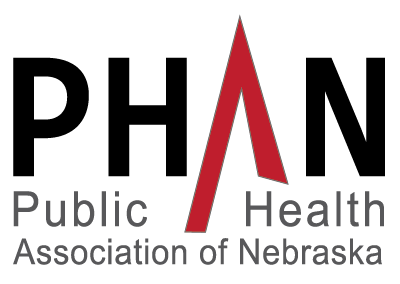 Implement accreditation standards and goals — The Health Literacy Champion process addresses strategies for meeting Public Health Accreditation Board (PHAB) Standards and The Joint Commission (TJC) Safety Goals. Improve your organization’s reach and effectiveness — The Health Literacy Champion process helps your organization identify specific programs and projects affected by low health literacy and make a plan to address health literacy to improve the effectiveness of these initiatives. 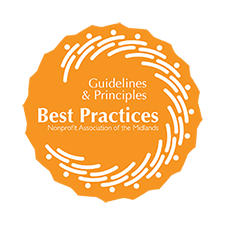 Increase your organization's credibility — The importance of health literacy is gaining recognition nationally. Through the Health Literacy Champion process, you will establish accountability for your health literacy activities. 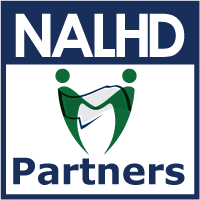 Become a technical assistance provider in your community — NALHD supports Health Literacy Champion LHDs' as local technical assistance providers. 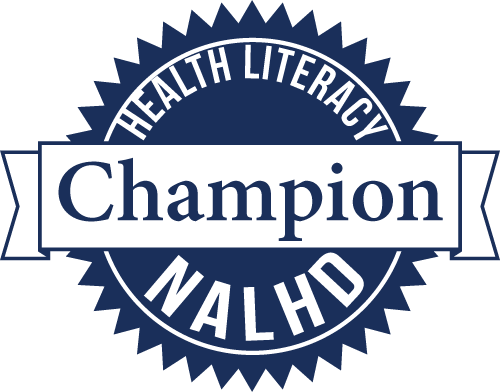 Click here to contact NALHD to learn more about how NALHD's team can help your organization achieve "Health Literacy Champion" status. Click here to download a printable pdf of the Health Literacy Check-up. Click here to download a printable pdf of the Health Literacy Action Plan. 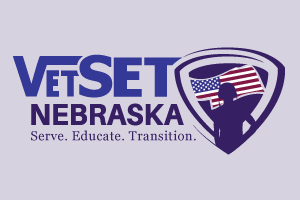 Click here to download resources that relate to specific Champion focus areas. 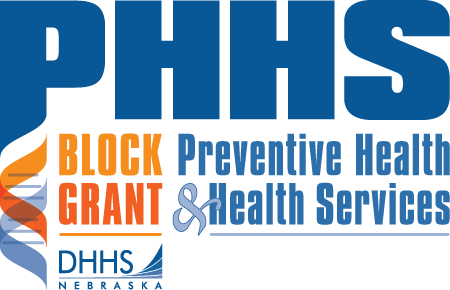 Kim Engel of Panhandle Public Health District was one of 8 Local Health Directors whose local health department was awarded Health Literacy Champion status in 2016.